Fits standard 72" x 30" tables. Logos on top and all four sides. 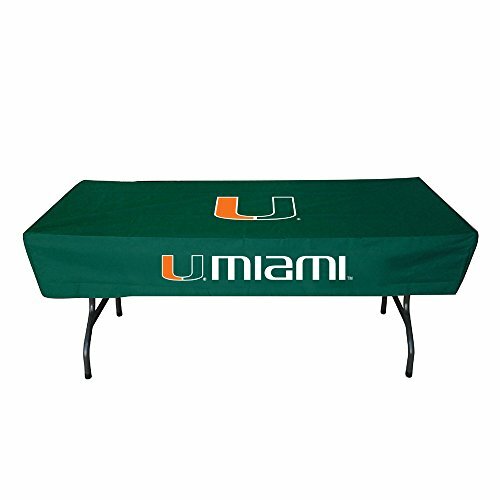 Zipperstop Michigan Wolverines NCAA Table Cover 54" x 102"